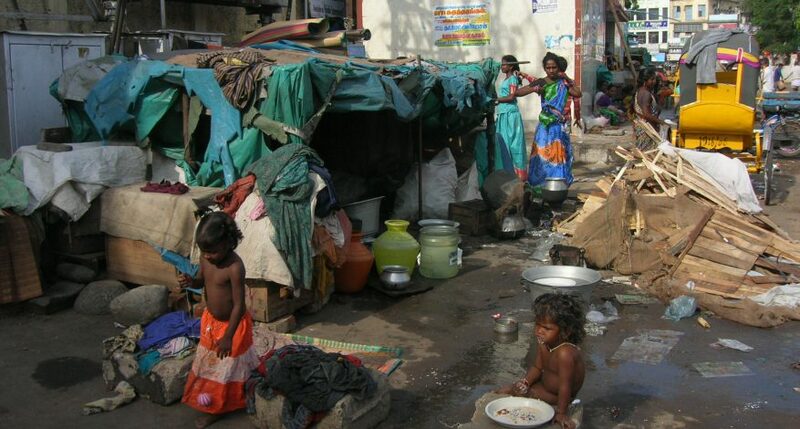 Pavement dwelling families are one of the most marginalized communities in the City ofChennai, without being recognized as official settlements and their right to housing denied for many decades. 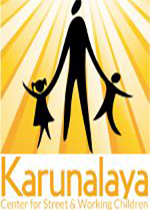 Karunalaya works to protect the children in these families by providing opportunities to join schooling and continue education by offering supplementary evening classes near to their dwellings. Women in the families are also being formed into women self help groups and provided with training on leadership skills, economic development activities and rights based empowerment. For the first time inChennaiCity, the pavement dwellers formed an association called Pavement Dwellers Rights Association (PDRA) with the guidance and support of Karunalaya. The main objective of the PDRA is to bring the 40000 odd families living on the pavements across Chennai for years under one umbrella and collectively fight for their rights. The aim is to be independent, people lead and subscription based to evolve as a movement in the state. Many efforts have been taken including, demonstration, petitions, press meet and sensitization of civil society organizations to strengthen the actions.